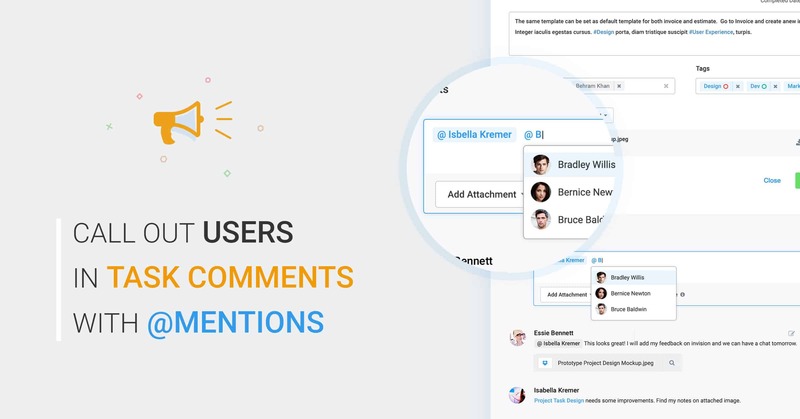 Tag team members using our new @mention functionality to ensure no one misses out on an important task comment. 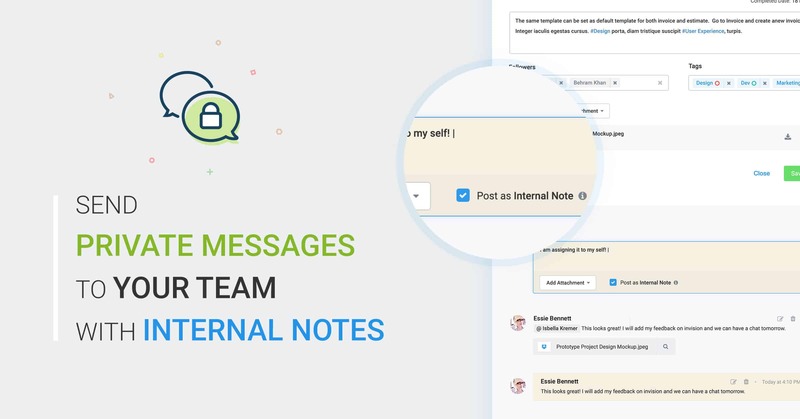 Add internal notes to tasks and keep your team communication private from clients. 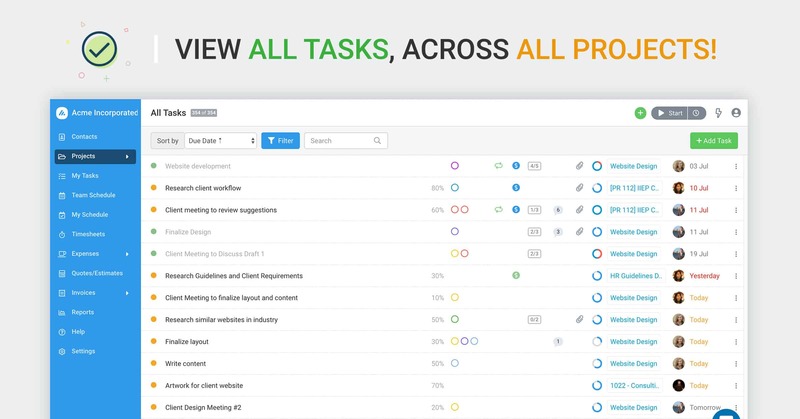 Keeping the entire team focused on the right tasks can be a mammoth task. 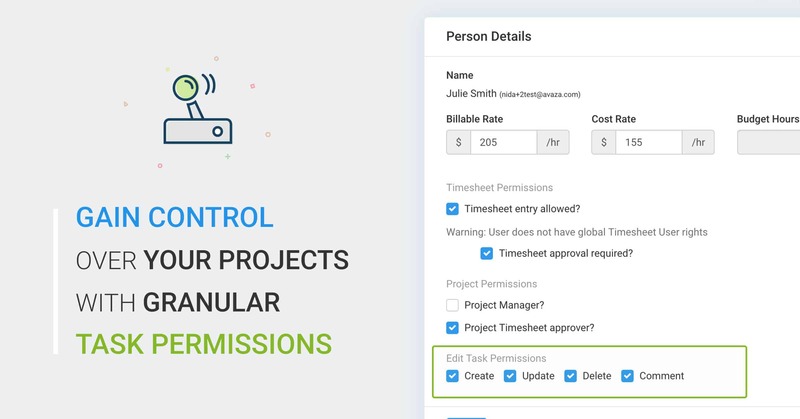 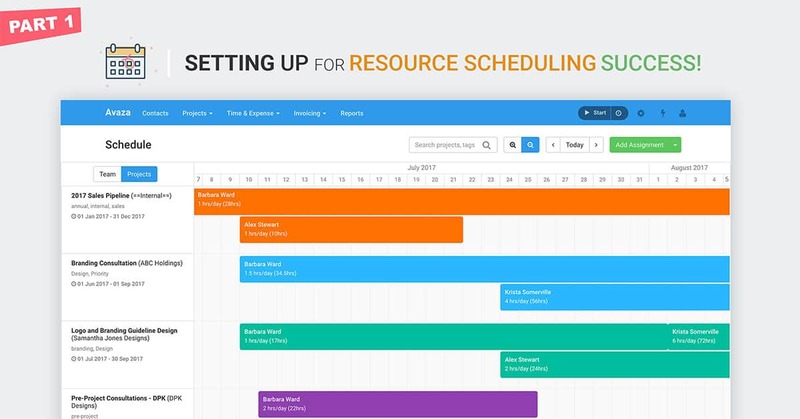 Our new Resource Scheduling feature (read about it here: Part 1 & Part 2, & Part 4 here) has been launched to help you plan and deliver projects confidently. 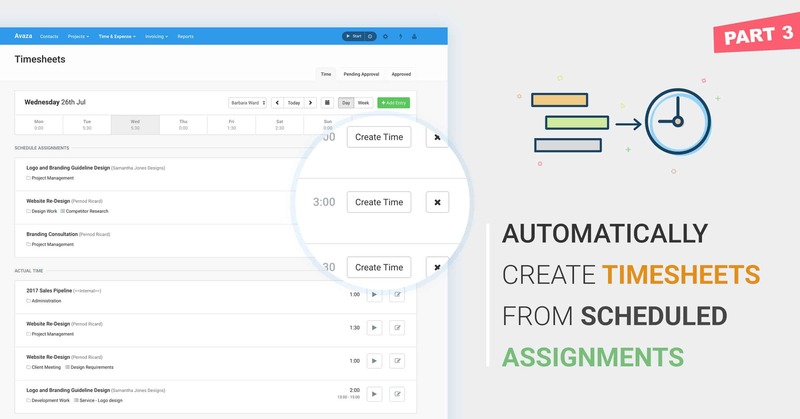 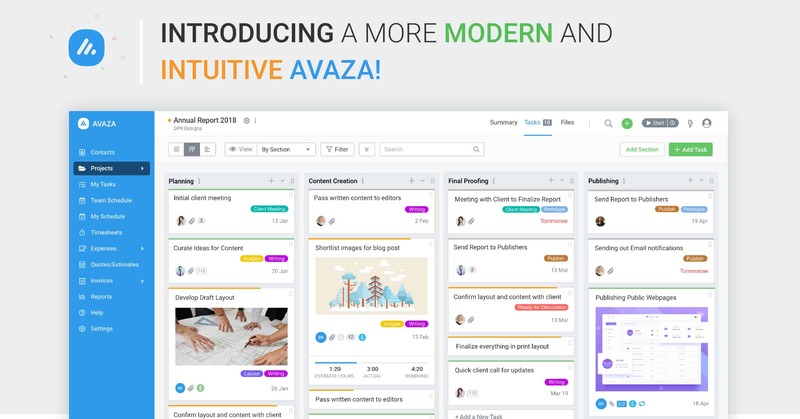 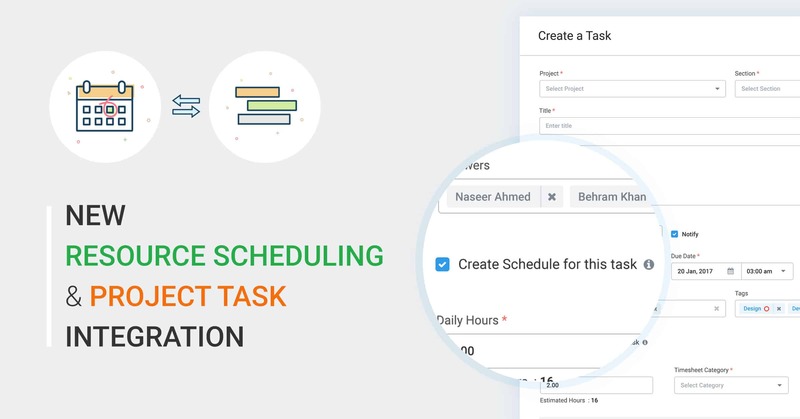 Our new Project Resource Scheduling features allow you to better allocate your team resources, visualize timelines, and efficiently deliver projects. 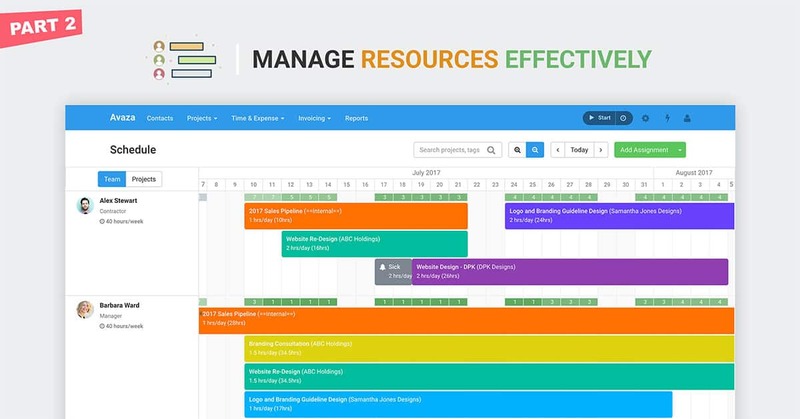 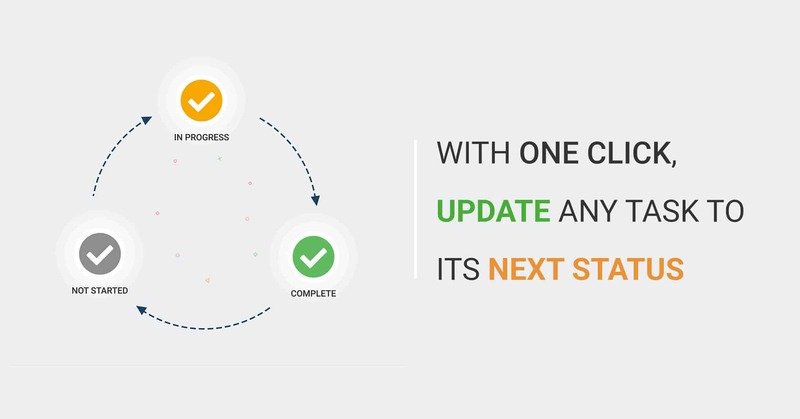 This module allows making more intelligent resourcing decisions, so your team can be more efficiently allocated and your projects are delivered faster at a lower cost.